Midas of Randolph, located on Route 10 East at the intersection of Millbrook Avenue, began as a specialty exhaust pipe shop, but expanded its expertise to all car servicing needs. Midas specializes in tires and brakes, as they say they are the two most crucial features to driver safety. 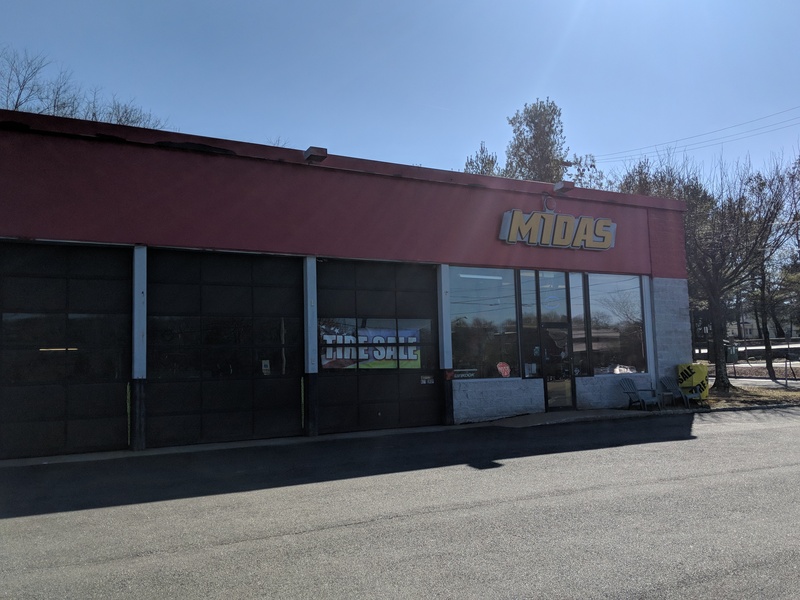 The owners and employees of Midas make an effort to make a personal connection with their customers, sharing stories and ensuring that they provide outstanding repairs and routine maintenance. This familiarity is beneficial when it comes to diagnosing problems and preventing future mechanical issues with vehicles they know. Midas of Randolph is also proud to support the community by sponsoring local blood drives and providing service discounts to local teachers. To contact the shop, call 973-607-2764 or visit their location at 363 Route 10 East.